Our philosophy is to treat our customers like family. We want you to succeed, and we are willing to do anything possible to help you make it happen. We have the proof to back up our claims. We strive to accelerate billions of careers with great courses, accessibility, and affordability. We believe that continuous learning and knowledge evolution are most important things to keep re-skilling and up-skilling the world. 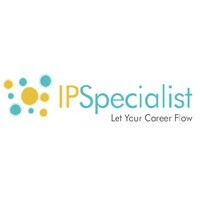 Planning and creating a specific goal is where IPSpecialist helps. We can create a career track that suits your visions as well as develop the competencies you need to become a professional Network Engineer. We can also assist you with the execution and evaluation of proficiency level based on the career track you choose, as they are customized to fit your specific goals.